Corvallis Start ups are Thriving! Benton County is where start ups thrive! From creative enterprises, to software start ups to technology spin offs from OSU, Hewlett-Packard, and other research centers, Corvallis has a strong entrepreneurial community. Resources abound for helping Corvallis Start ups. Contact us to help your business start, thrive and grow! Corvallis and Benton County DO NOT require a business license or registration fee. The State of Oregon has a one stop shop for starting your business. Click here to learn more. 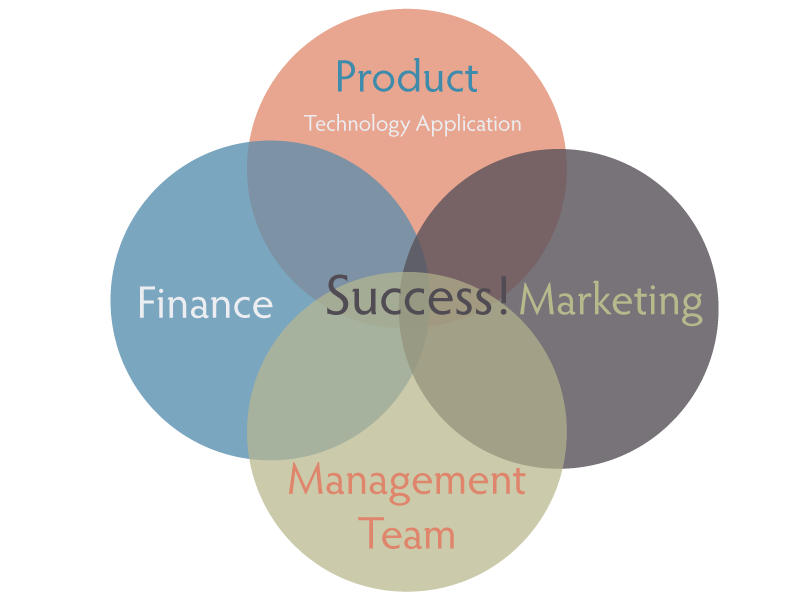 What Makes a Start Up Successful? SCORE –Score.org Score counselors are experienced business owners and managers who volunteer their experience and knowledge to assist small business achieve success. WAC – Willamette Angel Conference is an annual Conference and training program matching start-ups with investors, and providing business plan support, pitch support and mentoring. Smart-ups – SmartUps is an entrepreneurial support organization in Eugene, Oregon. They connect entrepreneurs with resources that increase business performance and success. OEN – Oregon Entrepeneurs Network http://www.oen.org provides training and links to funding, predominantly in the Portland area, but valuable to any business in the state. www.OregonStartups.org is a community crowd sourced website full of links to online resources by topic, business sector and need, targeted specifically at Oregon Start-ups . WiN – The Willamette Innovators Network focuses on bringing the innovation community together with regularly scheduled morning coffees, pubtalks and other meetups focused on the needs of our burgeoning early-startups. The following institutions provide partnership and resources. Loans, Grants, State Funding, SBA (US Small Business Administration), Angel Funding, Crowdfunding, USDA funding.